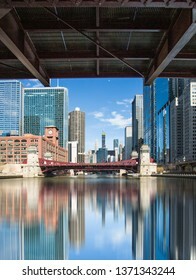 Carlos Yudica is an accomplished photographer and graphic designer. 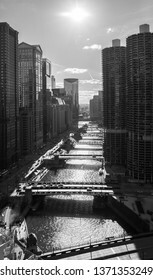 Each step in his career path has given Carlos new individual skills and talents. 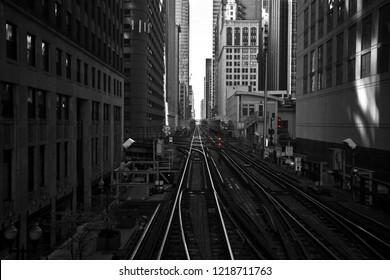 3,047 stock photos, vectors, and illustrations are available royalty-free. 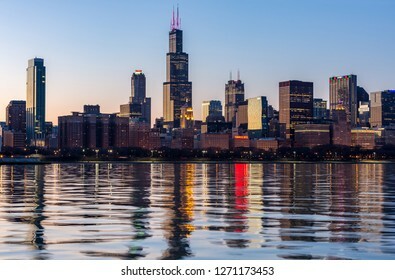 Chicago, USA - December 31, 2018: View of the Chicago skyline at night. 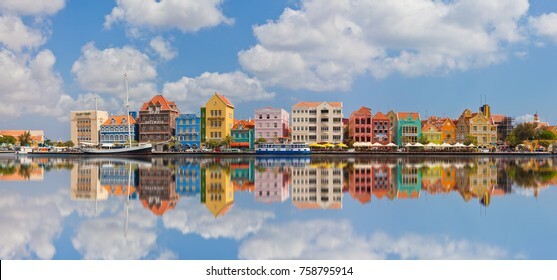 Curacao, Netherlands Antilles - November 20, 2017: View of colorful buildings of downtown Willemstad. 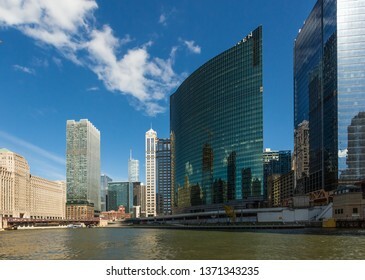 Chicago, USA - April 1, 2019: Panoramic views of the skyline of Chicago, Illinois. 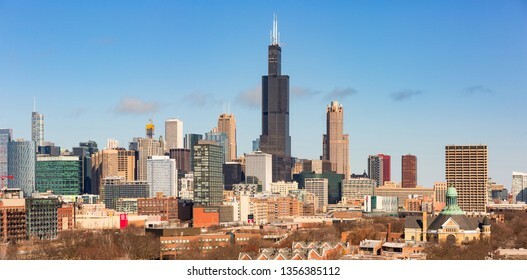 Chicago, USA - December 31, 2018: Panoramic view of the skyline of Chicago at night. 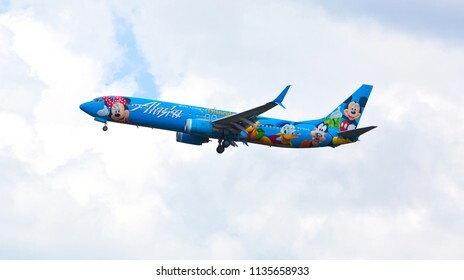 Chicago, USA - July 16, 2018: Alaska Airlines Boeing 737 (Disney Livery) on final approach to O'Hare International Airport. 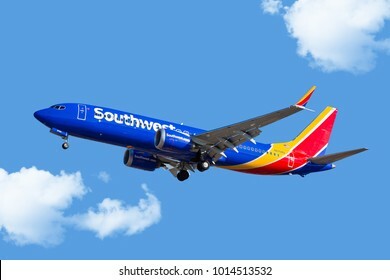 Chicago, USA - January 31, 2018: Southwest Airlines 737-800 MAX aircraft on final approach at Midway Airport. 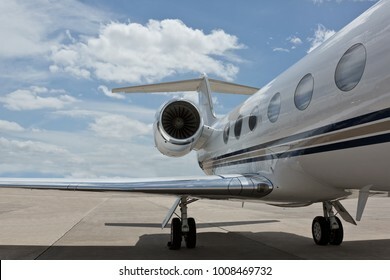 Chicago, USA - February 13, 2018: Cathay Pacific Airlines Boeing 777-300 aircraft on final approach at O'Hare International Airport. 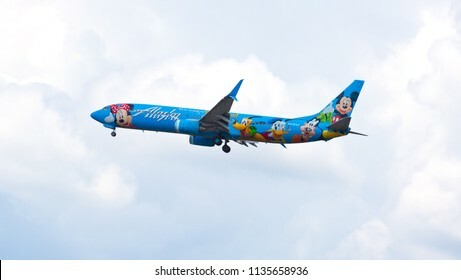 Cathay Pacific Airlines Limited is the flag carrier of Hong Kong. 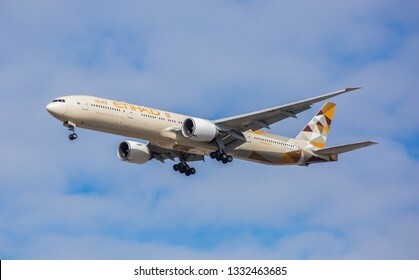 Chicago, USA - March 7, 2019: Etihad Airways Boeing 777-300ER wide-body passenger plane landing at O'Hare International Airport. 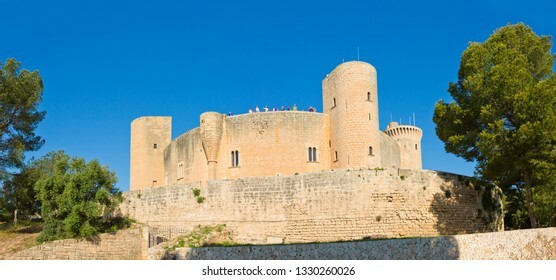 Palma de Mallorca, Spain - March 5, 2019: Bellver Castle is a Gothic-style castle on a hill 3 km to the west of the center of Palma on the Island of Majorca, Balearic Islands, Spain. 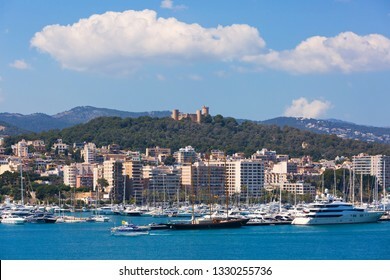 Palma de Mallorca, Spain - March 5, 2018: View of the skyline of Palma de Mallorca, Spain. 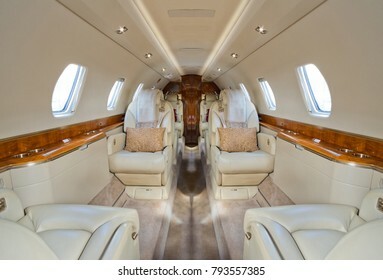 Palma de Mallorca, Spain - March 5, 2018: Panoramic view of the skyline of Palma de Mallorca, Spain. 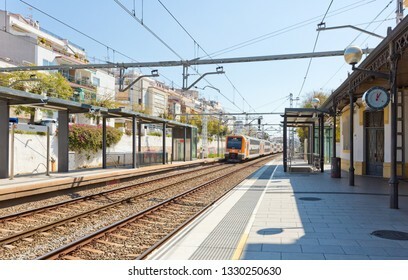 Sitges, Spain - March 5, 2019: A passenger train approaches the Sitges train station. 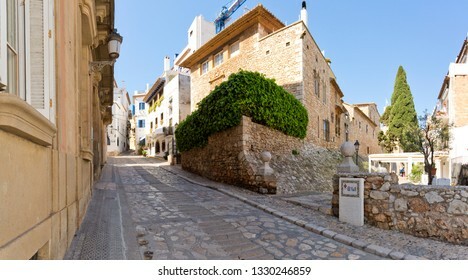 Sitges, Spain - March 5, 2019: Street views of the town of Sitges. 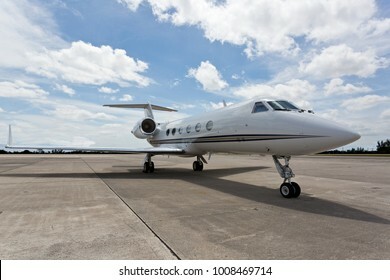 Sitges is a coastal town in Spain's Catalonia region, southwest of Barcelona. 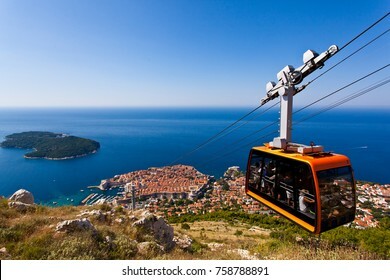 Dubrovnik, Croatia - November 20, 2017: Cable Car takes tourists from the old town to the top of Mount Srd. 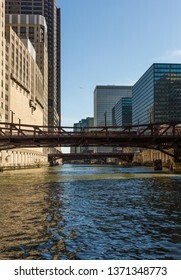 Old town city wall and the Adriatic sea in background. 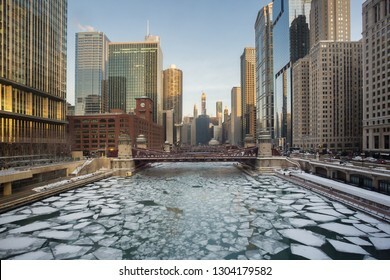 Chicago, USA - February 4, 2019: The Chicago skyline with its frozen Chicago River in Winter. 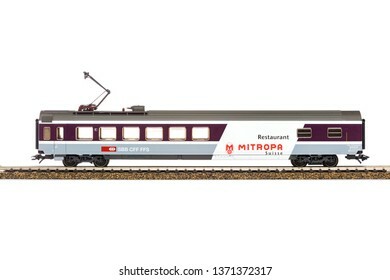 Kotor, Montenegro - November 21, 2017: Kotor bay is one of the most beautiful places on Adriatic Sea, it boasts the preserved Venetian fortress, old tiny villages, medieval towns and scenic mountains. 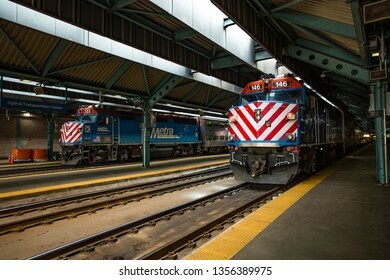 San Juan, Puerto Rico historic Fort San Felipe Del Morro. 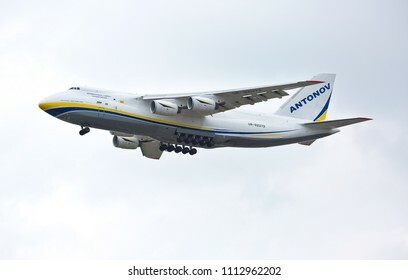 Chicago, USA - June 14, 2018: International Cargo Transporter Antonov 225 aircraft landing at O'Hare International Airport. 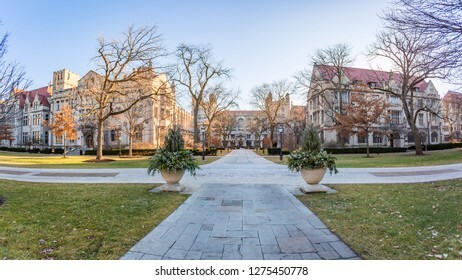 Chicago, USA - January 5, 2018: Panoramic views around the University of Chicago. 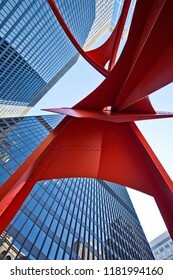 Chicago, USA - September 17, 2018: Red Flamingo sculpture, created by artist Alexander Calder in 1973, located in the Federal Plaza in Chicago, Illinois. 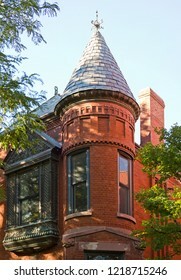 Chicago, USA - November 1, 2018: House with a turret architectural detail in an urban neighborhood in Chicago. 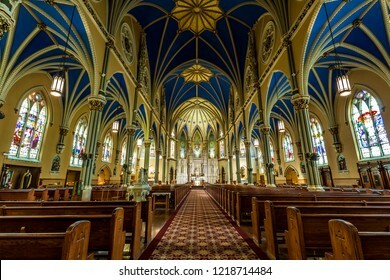 Chicago, USA - November 1, 2018: The St. Alphonsus church in Chicago. 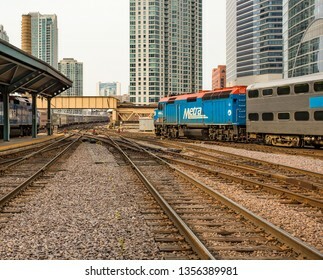 Train tracks in the loop area of Chicago. 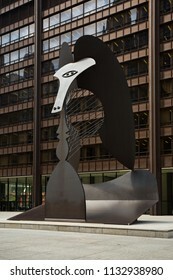 Chicago, USA - July 12, 2018: The Pablo Picasso sculpture located in Daley Plaza. 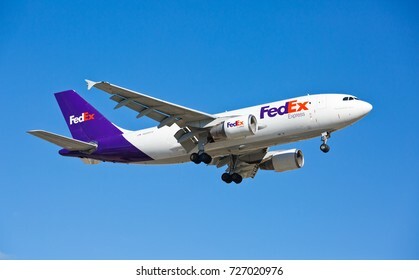 Chicago, USA - October 3, 2017: A Fedex A310 landing at O'Hare International Airport. 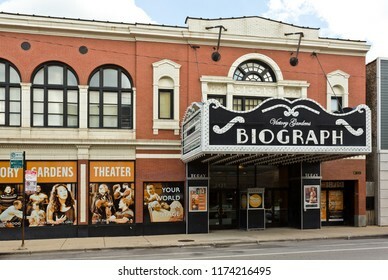 Chicago, USA - September 7, 2018: Biograph Theater site of the 1934 murder of mobster, John Dillinger, the theater is on the National Register of Historic Places. 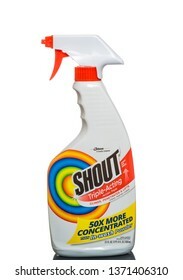 Chicago, USA - April 16, 2019: Bottle of Shout triple acting stain remover. 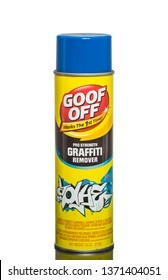 Chicago, USA - April 16, 2019: Goof Off pro strength graffiti remover. 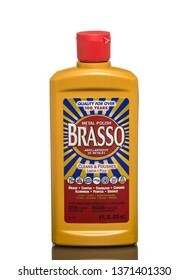 Chicago, USA - April 16, 2019: A bottle of metal polish Brasso. 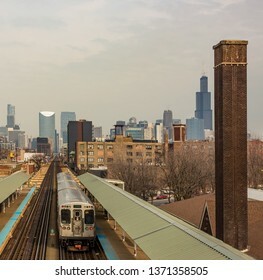 Chicago, USA - April 16, 2019: Can of Nivea Men sensitive shaving gel. 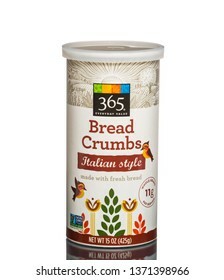 Chicago, USA - April 16, 2019: 365 Everyday Value bread crumbs Italian style. 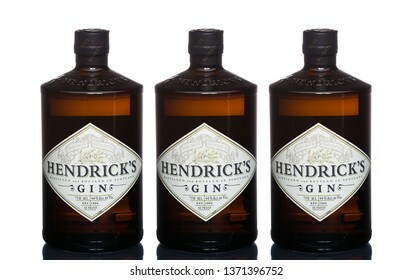 Chicago, USA - April 16, 2019: Hendrick's Gin, distilled and bottled in Scotland. 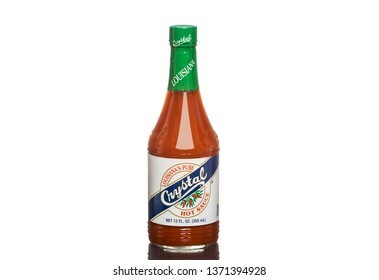 Chicago, USA - April 16, 2019: A bottle of Louisiana's pure Crystal hot sauce. 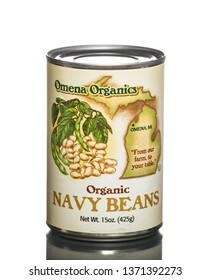 Chicago, USA - April 16, 2019: Can of Omena Organics navy beans. 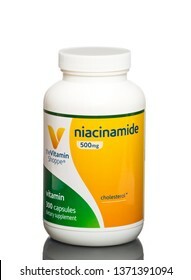 Chicago, USA - April 16, 2019: Vitamin Shoppe Niacinamide 500 mg dietary supplement. 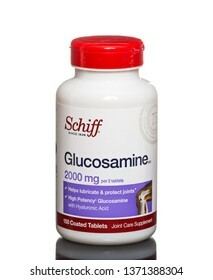 Chicago, USA - April 16, 2019: Schiff Glucosamine 2000 mg.
Chicago, USA - April 16, 2019: Nature Made fish oil gels. 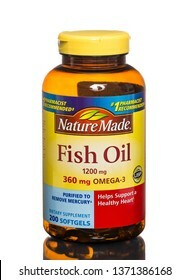 1200mg Omega-3. 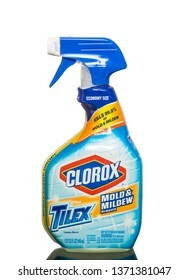 Chicago, USA - April 16, 2019: Clorox Tilex mildew and stain remover. 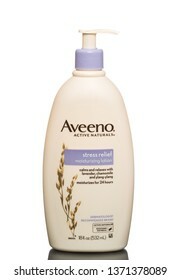 Chicago, USA - April 16, 2019: Aveeno stress relieve moisturizing lotion. 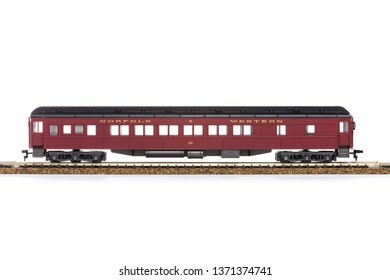 Chicago, USA - April 16, 2019: HO scale electric train car. 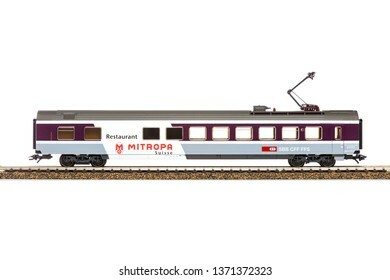 Chicago, USA - April 16, 2019: Marklin HO scale electric dining car. 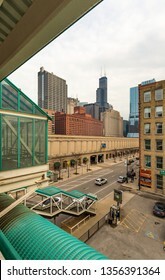 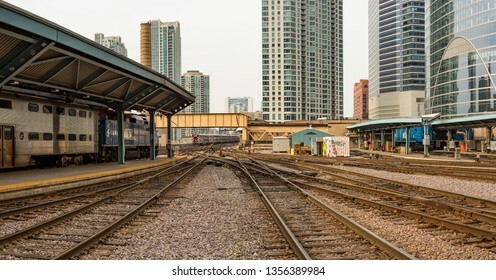 Chicago, USA - April 15, 2019: Chicago L Train tracks in the loop area of Chicago. 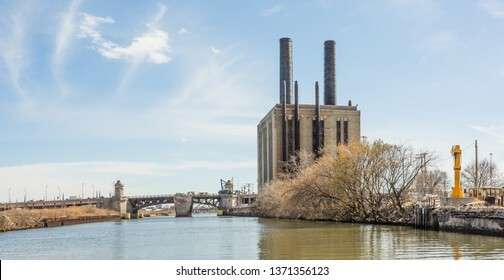 Old power station in downtown Chicago. 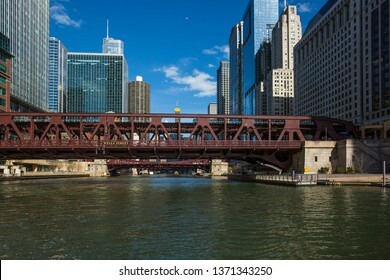 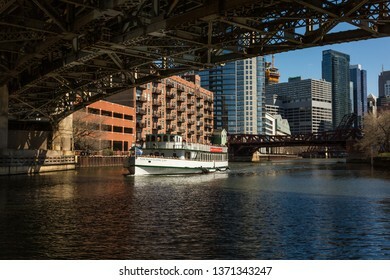 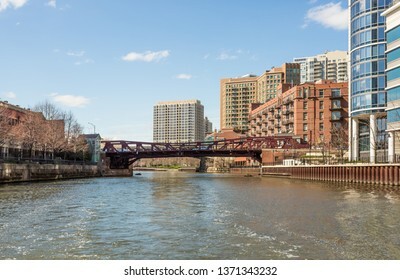 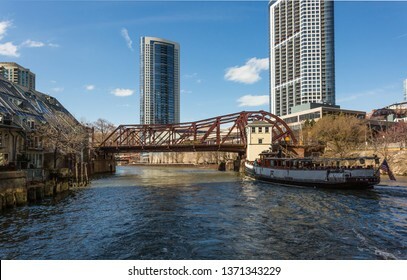 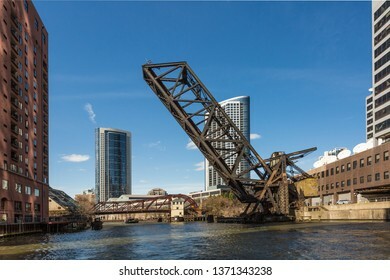 Chicago, USA - April 15, 2019: Chicago loop buildings and its bridges by the Chicago River. 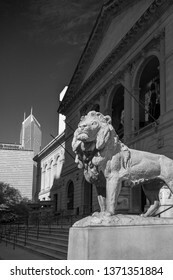 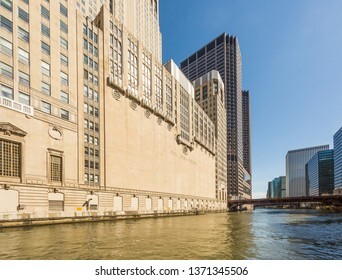 Chicago, USA - April 15, 2019: Facade of the main entrance to the Art Institute of Chicago. 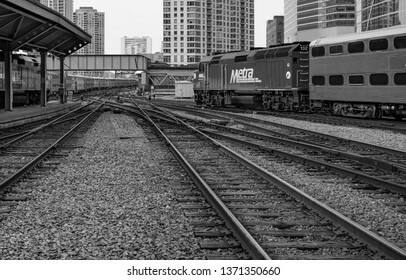 Chicago, USA - April 15, 2019: View of trains and railroads in Chicago. 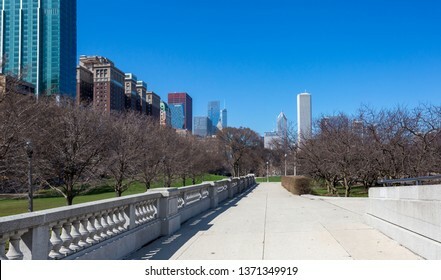 Chicago, USA - April 15, 2019: Chicago buildings from Grant 's Park. 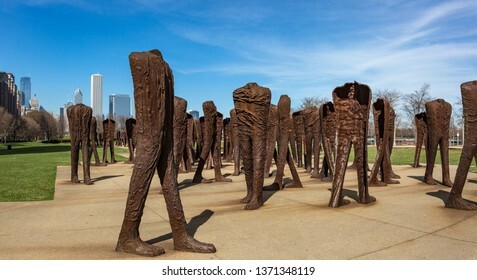 Chicago, USA - April 15, 2019: Agora is an installation of 106 headless and armless iron sculptures at the south end of Grant Park in Chicago. 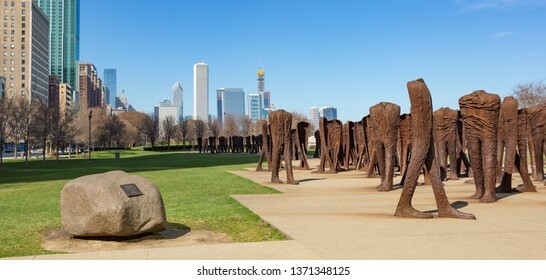 Designed by Polish artist Magdalena Abakanowicz. 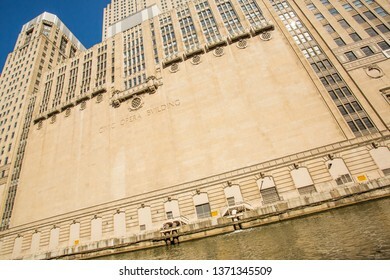 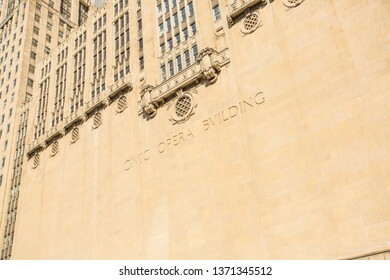 Chicago, USA - April 15, 2019: Chicago Civic Opera Building by the Chicago River. 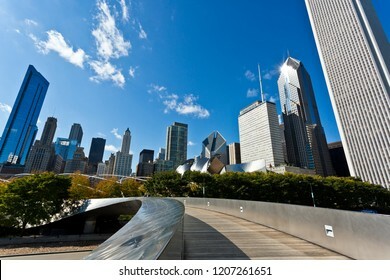 Chicago, USA - October 19, 2018: Views of Millennium Park with the Chicago skyline in the background. 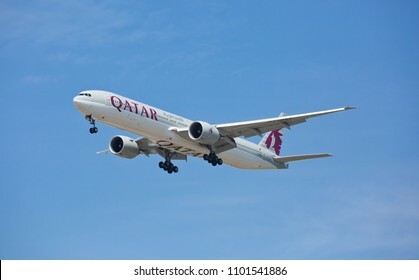 Chicago, USA - May 30, 2018: A Boeing 777-300ER aircraft of Qatar Airways landing at the O'Hare International Airport. 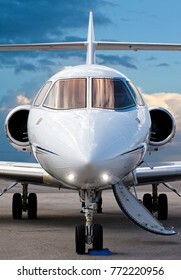 Qatar Airways is the national airline of Qatar, based in Doha. 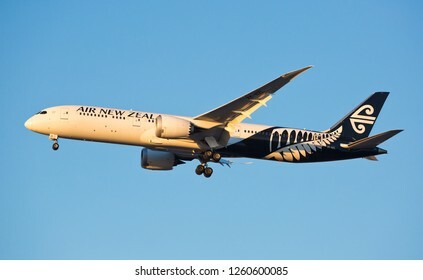 Chicago, USA - December 16, 2018: A Air New Zealand Boeing 787-9 Dreamliner aircraft landing at O'Hare International Airport. 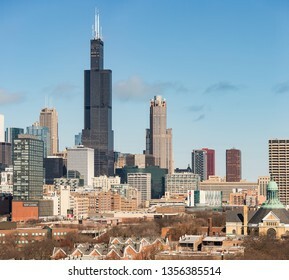 Chicago, USA - December 27, 2017: A panoramic view of the Skyline of the city of Chicago, Illinois. 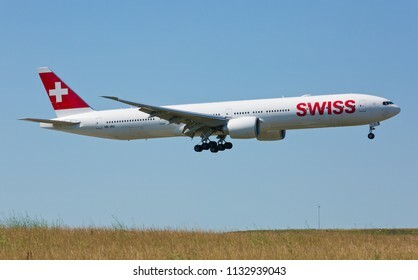 Chicago, USA - July 12, 2018: Swiss airline Boeing 777 on final approach to O'Hare International Airport. 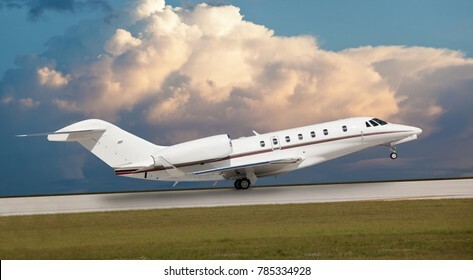 Swiss is the national airline of Switzerland. 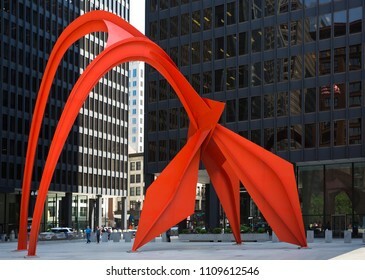 Chicago, USA - June 9, 2018: Red Flamingo sculpture, created by artist Alexander Calder in 1973, located in the Federal Plaza in Chicago, Illinois. 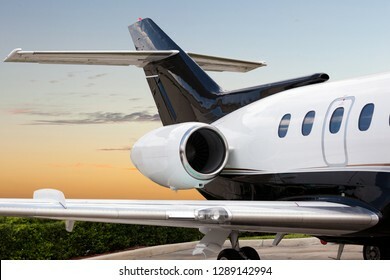 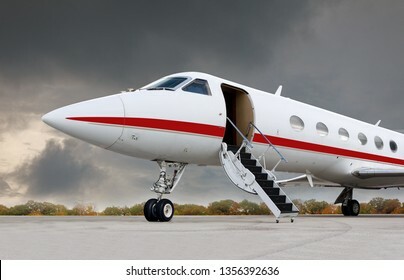 Business jet at the airport with the stairs down. 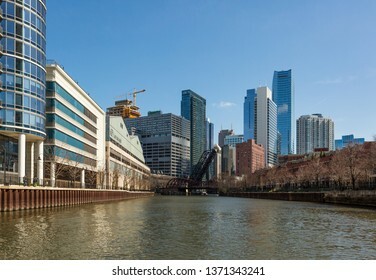 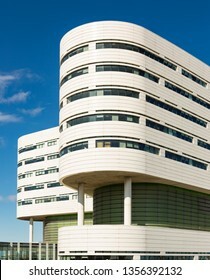 Chicago, USA - April 1, 2019: Detail of Rush Hospital in Chicago, Illinois. 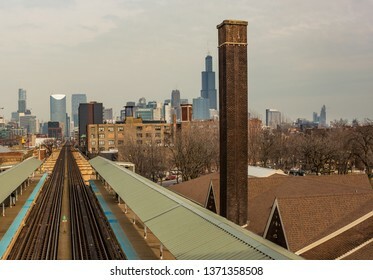 Chicago, USA - April 1, 2019: Views of the West Loop of Chicago. 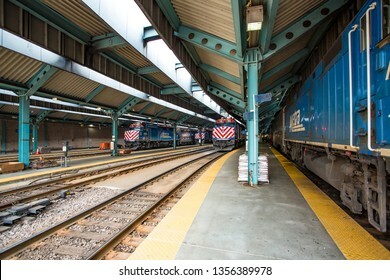 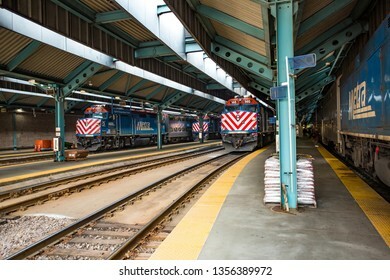 Chicago, USA - April 1, 2019: View of trains and railroads in Chicago. 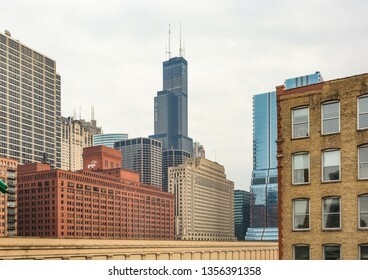 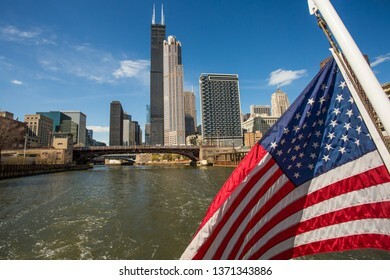 Chicago, USA - April 1, 2019: Partial view of the skyline of Chicago, Illinois.